The client needed to install a new mezzanine at their production facility. This would enable them to more than double their facility in a short space of time. The structure needed to be installed quickly and efficiently to a high standard to ensure the mezzanine was in keeping with the high standard of the facility. Above is a short clip of us installing the final touches to the floor. 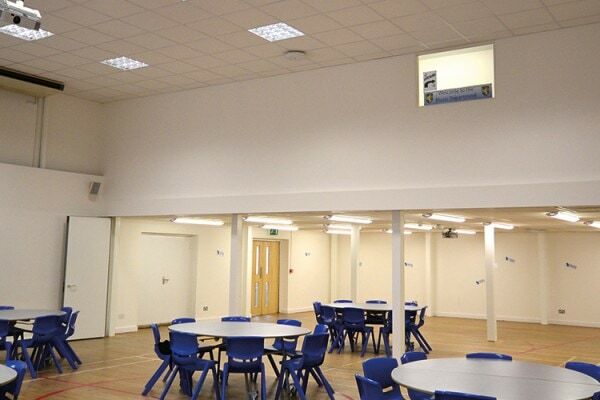 At Sussex and Surrey partitioning we always ensure our work is done within the specified time frame, on budget and to the highest standard possible. With over 20 years of experience, we will provide you with a long tried and tested approach that is tailored to your specific needs, ensuring you get the very best customer service. 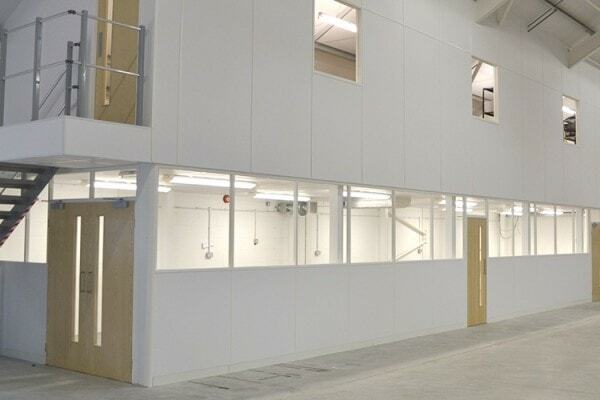 We used Sussex & Surrey Partitioning Ltd to build the new mezzanine and are thrilled with how quickly it was done and their ability to work around our core business hours to avoid any disruption to our Production. If you would like to hear what more of our clients have to say, view some of our other testimonials from some very happy customers. 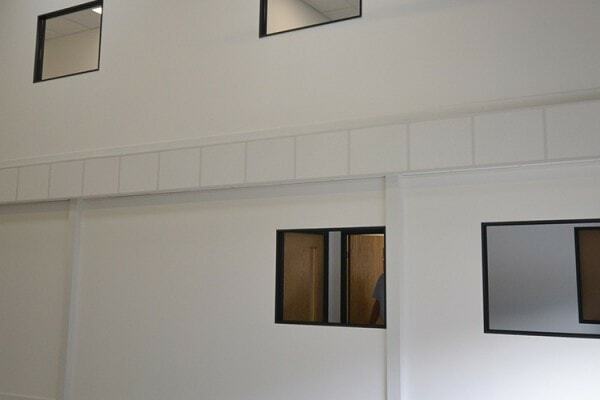 “The Quality of Service we have received from Sussex and Surrey Partitioning from the time of planning, through to installation and the maintenance period can only be described as friendly, willing, helpful and problem free. They always go the additional mile to ensure that we are satisfied. We recommend them as a company without hesitation.” Nursing Hygeine Group. Need to change your work environment without using a mezzanine floor?